I want to thank Arjen for doing this buddyread with me. We decided to read a chapter a day together. This is the second time that I read this book and I always love how little details and things you forgot come back to you. 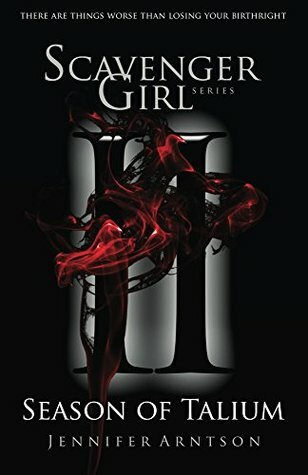 This book is so different from any other fantasy book I've ever read, and the uniqueness is the main reason I give it 5 stars. Nothing is standard: Nothing in this book feels standard or feels like I've read it before. It's so unique in all kinds of different aspects, like the characters, the enemy, the love story, the way the magic works, the ending. It feels different and so does the writing, I LOVE it. Love story: A big turnoff for me in a book is that you can see the love story coming from miles away and I also dislike books where two characters fall in love so easily. I love how there is a love story in this book, but it doesn't take the lead in the story and it's very subtle. I can appreciate that a lot. The Wood: Oh boy, your big enemy is here. It's so refreshing to see another enemy in a fantasy book, besides just other people with gifts and stuff like that. The Wood is creepy, it's smart, and it's strong. I also love how you learn the way the Wood was created and I'm very grateful for such a different foe. Ending: The book could've easily been ended 3 times already, but I'm so pleased with the way the book ended. You can feel satisfied and glad that you made it that far, and I was content with the way the book ended. I liked the book the first time I read it more than I did now, because it was so unique and enchanting and poetic. I still love it right now, and can't think of any cons! 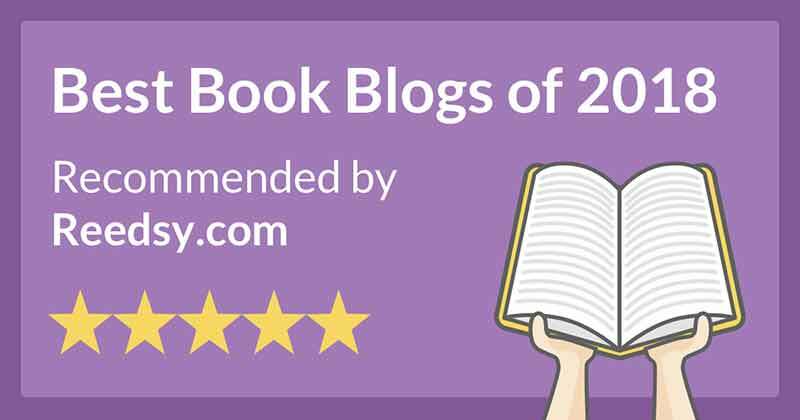 I do see a lot of negative reviews on Goodreads as well, also from friends. I think that you have to fall in love with this book, or it's not your cup of tea at all. I do believe that any fantasy lover can adore this book and the writing style that comes with it. 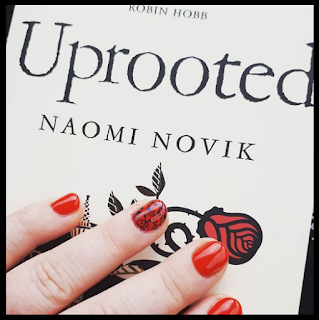 "Novik here delivers a tale that is funny and fast-paced, laced with hair-raising battle scenes and conspiracies; it also touches on deeper ecological concerns we grapple with today." 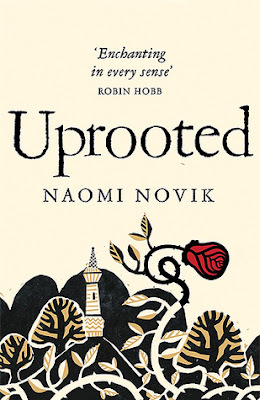 "Novik takes us on a surprise-filled journey... The resulting warmth and intimacy provide a nicely nurturing environment for her heroine's unusual adventures." "If you don't want a man dead, don't bludgeon him over the head repeatedly." "I don't want more sense!" I said loudly, beating against the silence of the room. "Not if sense means I'll stop loving anyone. What is there besides people that's worth holding on to?" Ahhh! I loved this book too! I'm so excited to see that you loved it as well and now you've made me want to reread this one as it's been a good couple of years. I also need to get my hands on Spinning Silver!